Looks like the Queen is having a great time as are the visitors. It looks like the Queen is enjoying the huge crowds that have gathered to celebrate her 90th birthday. to the corgi dogs that she loves. 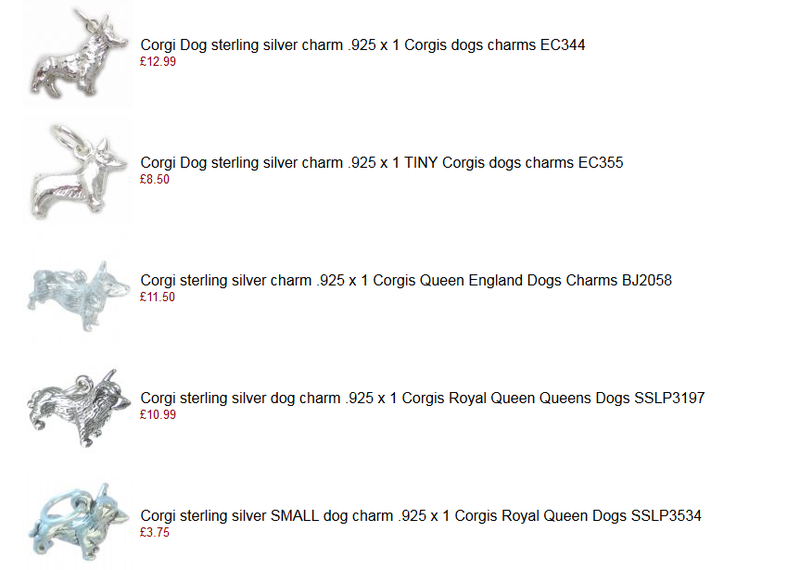 and of course we couldn’t finish off without a few extra sterling silver charms that could be rather apt for today. 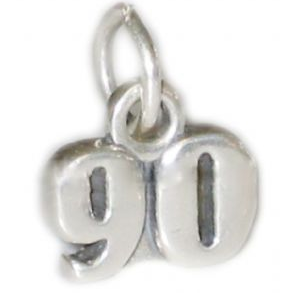 There is the number 90 silver charm for that 90th birthday. Lastly, Windsor castle, one of the Queen’s homes. 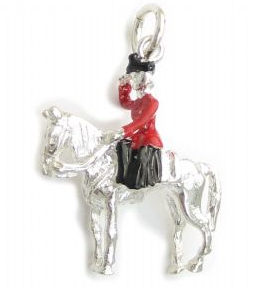 We do wish the Queen a wonderful 90th birthday and hope she continues well into the future. It does beg the question though, what does she do when she gets to 100? Does she have to write a telegram to herself congratulating herself on reaching 100?